South Korean smartphone company, LG has silently launched the entry-level LG K8 (2017) smartphone in India. The LG K8 was first showcased earlier this year, and it now made into the Indian market. The smartphone features entry-level specifications but priced aggressively. This news was posted by Mahesh Telecom, who revealed the MRP price of the phone to be as Rs. 11,999. However, the official price of the smartphone will be Rs. 9,999, and it will be available for purchase in both offline and online stores. For the asking price, it is clearly an overpriced product from LG. 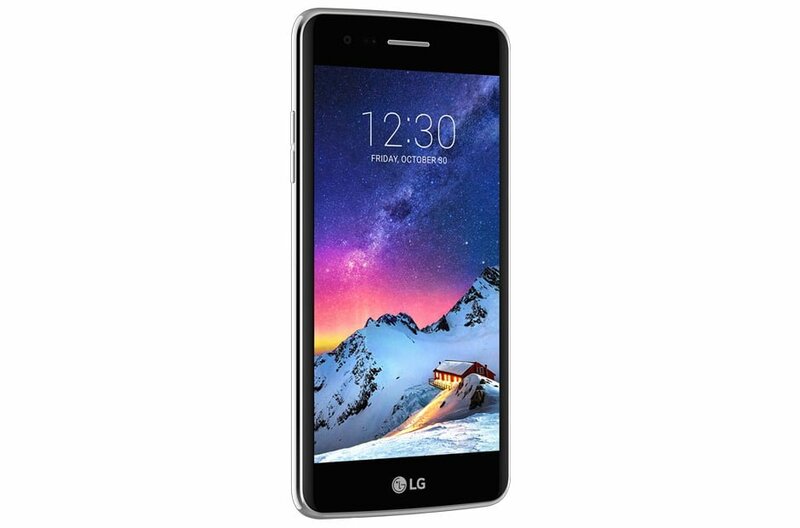 Diving into the technical specifications of the device, the LG K8 features a 5-inch In-Cell HD display. The device is powered by the Qualcomm Snapdragon 425 chipset, paired with just 1.5GB of RAM. The LG K8 joins the Snapdragon 425 chipset bandwagon with other smartphones such as Xiaomi Redmi 4A, etc. Imaging wise, the LG K8 comes with a 13MP snapper, paired with a 5MP front-facing camera. The phone has sensors such as NFC, proximity, ambient light sensor, etc. There’s a fingerprint located at the back below the rear camera module. LG has recently launched the LG Q6 smartphone in India, which features an 18:9 display. Then we have the LG K8’s direct competitor, Micromax Canvas Infinity, which sports an Infinity display and almost same hardware at the same price of Rs. 9,999. The Canvas Infinity was launched yesterday. The LG Q6 has a 5.5-inch FHD+ display built on LG’s Full Vision technology. It is powered by a Snapdragon 435 chipset and has 3GB RAM, coupled with 32GB of internal storage. The LG Q6 has a single camera at the back, along with an 8MP front-facing camera. LG K8’s entry-level hardware doesn’t inspire any confidence because there are many alternatives such as the Redmi Note 4, Coolpad Cool 1 Dual, etc for the same price. The LG K8 (2017) is a sad, modern disappointment in the specs department, and we don’t recommend this to any one because it not only has the outdated hardware but also overpriced. If you’re a real fan of LG and want an LG smartphone, the go for the LG Q6, which has a better display and stellar 18:9 display. “Priced aggressively ” means priced less. You should use here “overpriced”.